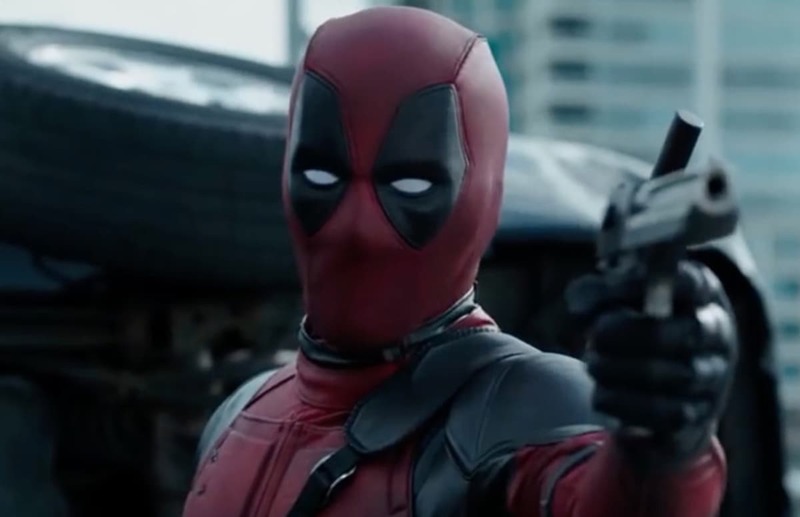 Fans should be delighted to hear that Deadpool 2 will not be hitting cinemas on June 1, one week prior to the Han Solo movie. 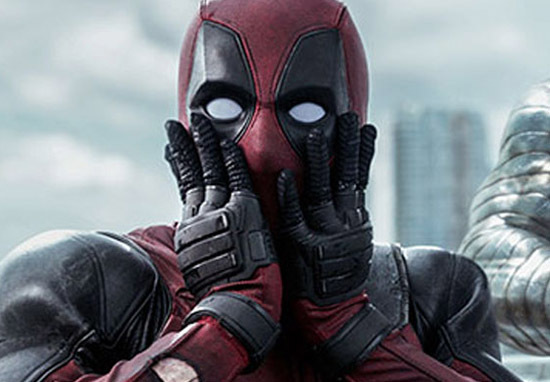 Yep, Fox is mixing up the release schedule of its X-Men movies, leaving Deadpool 2, The New Mutants and Gambit with new opening dates. The much-anticipated sequel to the 2016 hit is being pushed forward from June 1 to May 18, reports Digital Spy. Now not only does this make the movie pit itself against Sony’s Slender Man but Solo: A Star Wars Story, which comes out a week later. The New Mutants however, is getting pushed back 10 months. The movie, starring Anna Taylor-Joy, Maisie Williams and Charlie Heaton, will move from April 13 to February 22, 2019. Brutal AF. Gambit in the meantime is seeing its release date move from February 14, 2019 to June 7, 2019. Director David Leitch spoke about making the movie to Business Insider last year. You can’t deny the expectation. There’s such an incredibly passionate following, which I’m grateful for to be involved in it. But at the end of the day, I’ve been working on films for 20 years, we’re in the creative process right now and I’m just focused on that. It feels like we know what to deliver. Ryan knows Deadpool like the back of his hand and we’re in a really good place. Tim Miller had originally been set to direct the sequel but backed out in November 2016. Making the movie was very, very difficult. It was the most passionate group of individuals I’ve ever worked with in my life. And for whatever reason, that mercurial crazy burgoo of people is what made this thing work so well, not just because I had this vision and I saw it this way and it had to be this way. It worked because we all had that feeling. But there were vaguely scary fights in the post-production process that escalated quickly. Luckily, everybody’s grown up and at the end of the day enjoys and loves each other. I know when I need to exert control, and I know when I need to let go of it. 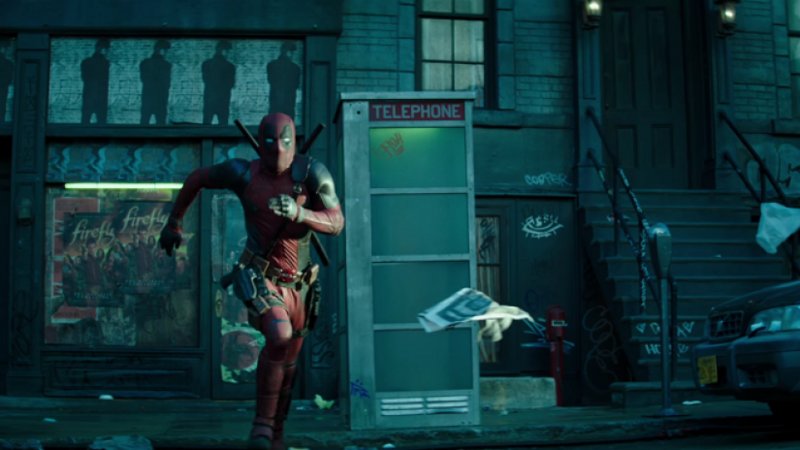 I’m not gonna go and sit with Tim Miller and say, ‘The visual effects of Deadpool need to be done this way.’ The man is a visual-effects wizard. But there are character and tone things that I know really well. And I’ve also been with this thing the longest out of anybody, aside from the guys that wrote the comics. Eleven years I’ve been trying to get this Sisyphus rock up the hill, and it kept rolling back on top of me. So I’m gonna be all the f*ck over it from the moment it starts to the moment it finishes.